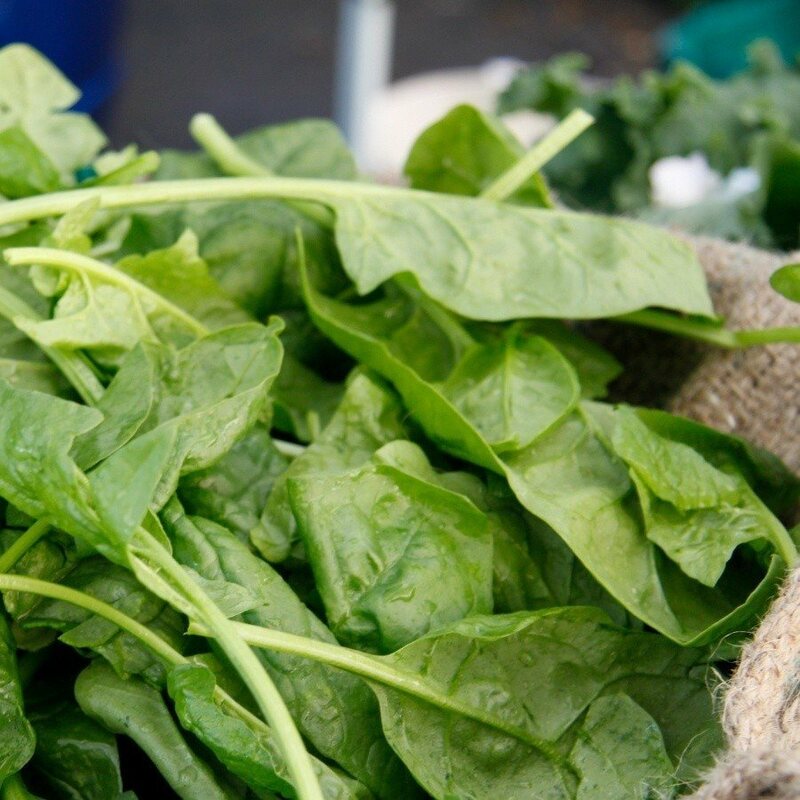 Immediately before cooking the spinach thoroughly wash, remove all wilted or yellowed leaves, and is cut off tails. Spinach thrown into a small amount of boiling water, so that the leaves were covered. Spinach cook for 2-5 minutes. Time start to count from the time of re-boil water. Immediately after setting with salt (approx. 2 teaspoons to 1 liter of water). It is also slightly sweetened (approx. 1 teaspoon per 1 liter of water). In the middle of the cooking water may be added to the milk to aid in preventing leaching of calcium from bones by the microelements contained in spinach. We boil uncovered. Spinach is ready when completely loses its firmness. When cooked spinach and drain off imprints. To preserve the green color you can toss the cooked spinach for 1 minute into the water with ice cubes. Serve with parmesan cheese, a pinch of spices, melted butter or olive oil. See how to boil frozen spinach.